Alphabet Inc's Google on Thursday asked the U.S. Supreme Court to reverse a ruling that resurrected a billion-dollar copyright case brought by Oracle Corp that dates to 2010. 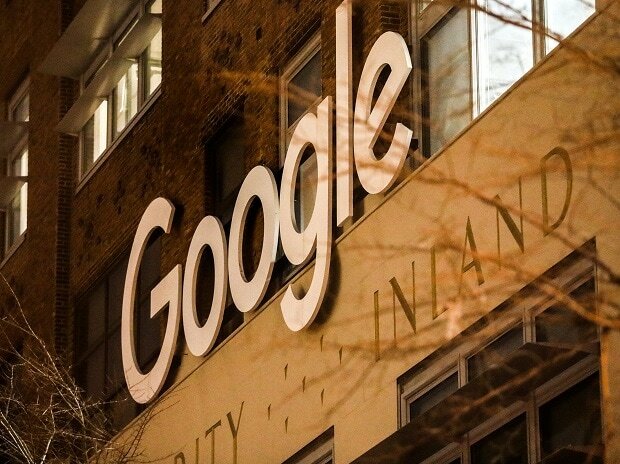 A jury cleared Google in 2016, but the U.S. Court of Appeals for the Federal Circuit reversed that verdict in March 2018 and set the stage for a jury trial to determine monetary damages. The closely watched litigation has already produced several reversals of fortune.